I’m getting an error when I try to link to the chocolate oat cookies. Batter that good deserves a look! 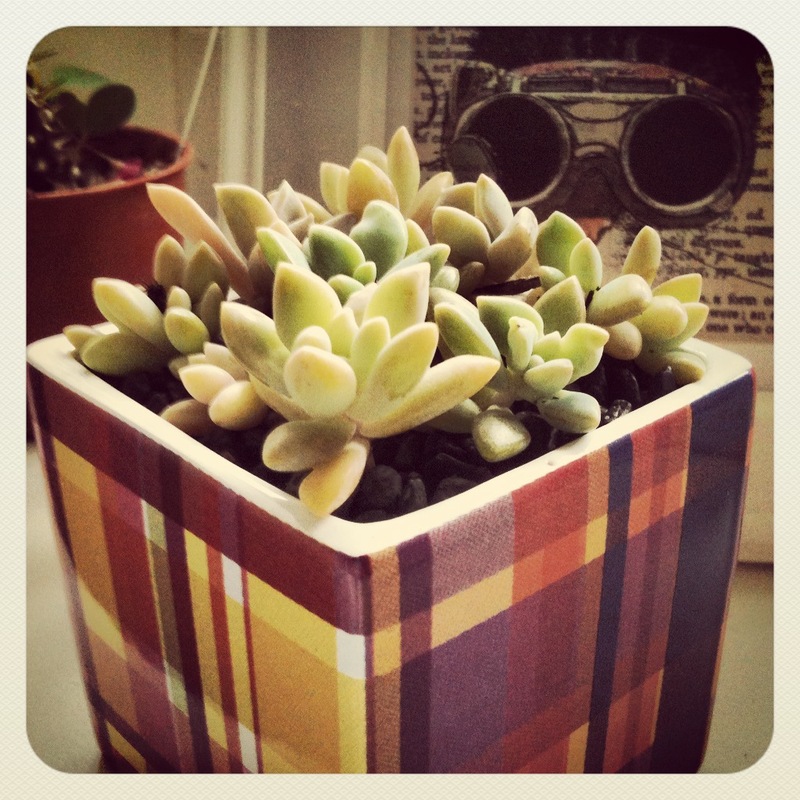 The little succulents are sweet and are easy to care for so I think you’ve got the perfect gift.